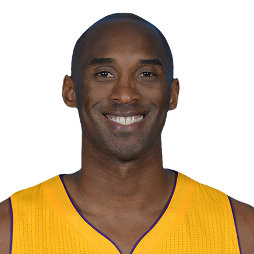 Kobe Bean Bryant (born August 23, 1978) is an American retired professional basketball player and businessman. 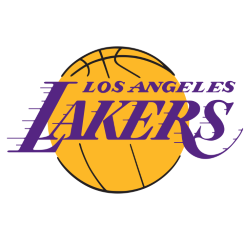 He played his entire 20-year career with the Los Angeles Lakers of the National Basketball Association (NBA). 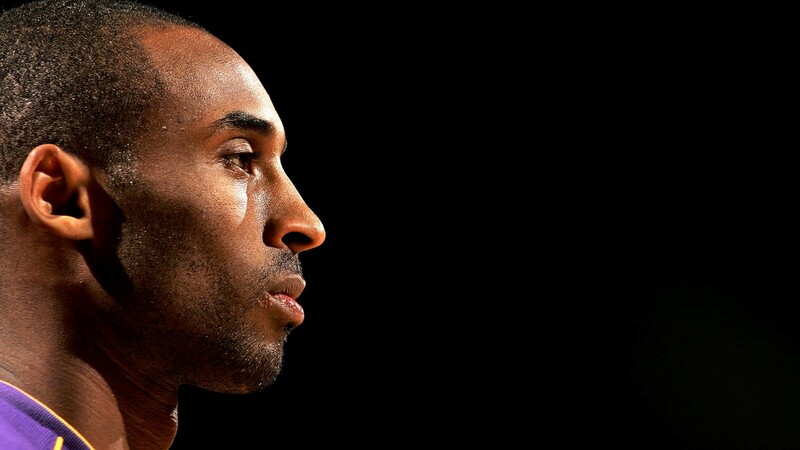 He entered the NBA directly from high school and won five NBA championships with the Lakers. 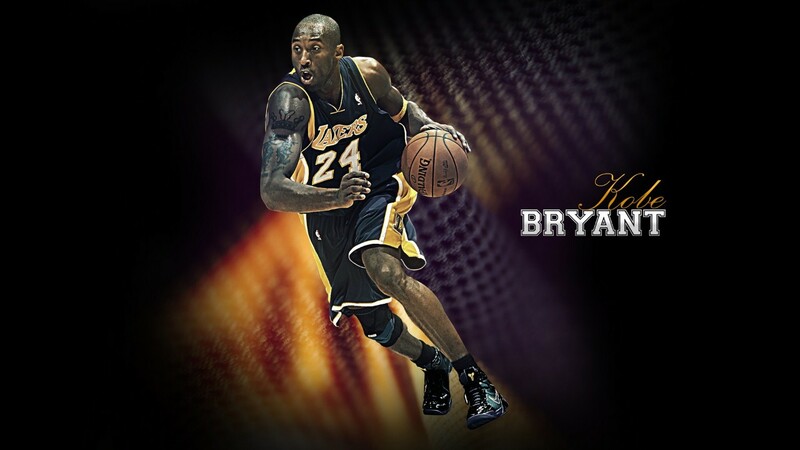 Bryant is an 18-time All-Star, 15-time member of the All-NBA Team, and 12-time member of the All-Defensive team. He led the NBA in scoring during two seasons, and ranks third on both the league's all-time regular season scoring and all-time postseason scoring lists. He holds the NBA record for the most seasons playing with one franchise for an entire career. The son of former NBA player Joe Bryant, Kobe Bryant enjoyed a successful high school basketball career at Lower Merion High School in Pennsylvania, where he was recognized as the top high school basketball player in the country. He declared for the NBA draft upon graduation, and was selected with the 13th overall pick in the 1996 NBA draft by the Charlotte Hornets, who traded him to the Los Angeles Lakers. As a rookie, Bryant earned himself a reputation as a high-flyer and a fan favorite by winning the 1997 Slam Dunk Contest, and he was named an All-Star by his second season. Despite a feud between them, Bryant and Shaquille O'Neal led the Lakers to three consecutive championships from 2000 to 2002. In 2003, Bryant was accused of sexual assault in Colorado, but the charges were eventually dropped, and a civil suit was settled out of court. After the Lakers lost the 2004 NBA Finals, O'Neal was traded to the Miami Heat. 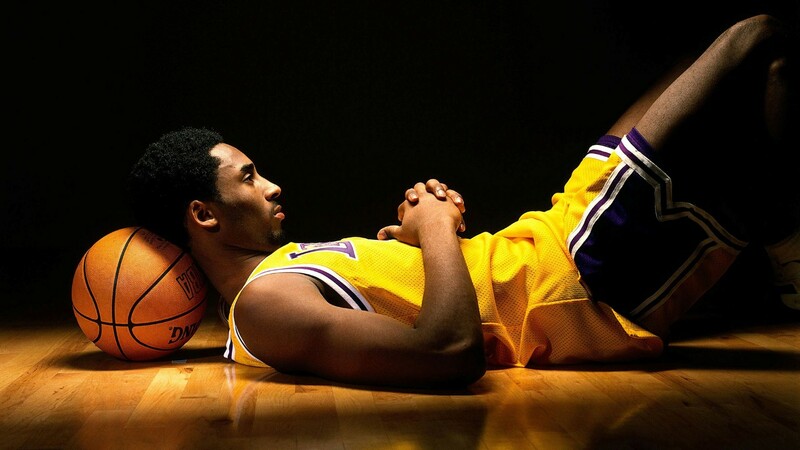 Bryant became the cornerstone of the Lakers, and he led the NBA in scoring during the 2005–06 and 2006–07 seasons. In 2006, he scored a career-high 81 points against the Toronto Raptors, the second most points scored in a single game in league history behind Wilt Chamberlain's 100-point game in 1962. Bryant was awarded the regular season's Most Valuable Player Award (MVP) in 2008. After losing in the 2008 NBA Finals, he led the Lakers to two consecutive championships in 2009 and 2010, earning the Finals MVP Award on both occasions. 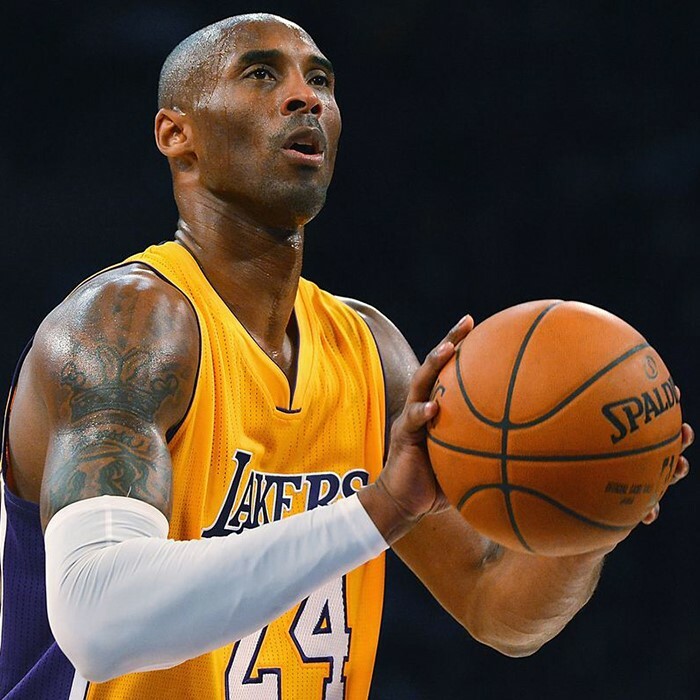 He continued to be among the top players in the league through 2013, when the 34-year-old Bryant suffered a torn Achilles tendon. Although he recovered, his play was limited the following two years by season-ending injuries to his knee and shoulder, respectively. Citing his physical decline, he announced that he would be retiring after the 2015–16 season. 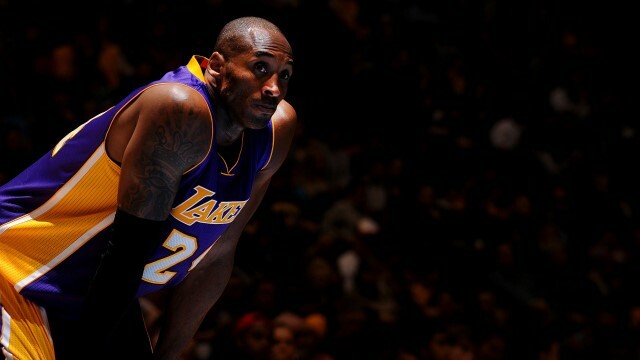 At 34 years and 104 days of age, Bryant became the youngest player in league history to reach 30,000 career points. He is also the all-time leading scorer in Lakers franchise history. Following his second year in the league, Bryant was chosen to start every All-Star Game until his retirement for a record 18 consecutive appearances, and his four All-Star MVP Awards are tied for the most in NBA history. At the 2008 and 2012 Summer Olympics, he won gold medals as a member of the U.S. national team. Sporting News and TNT named Bryant the top NBA player of the 2000s.